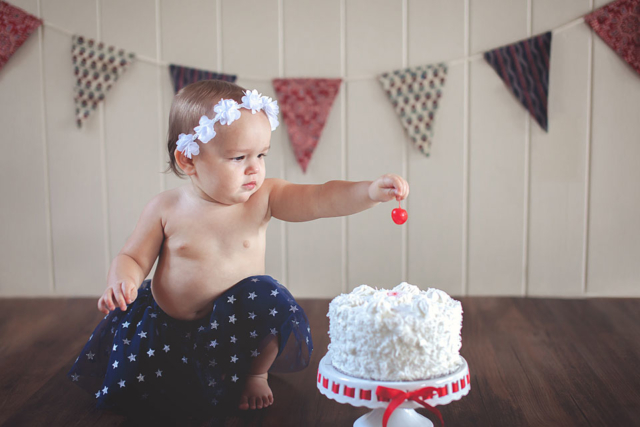 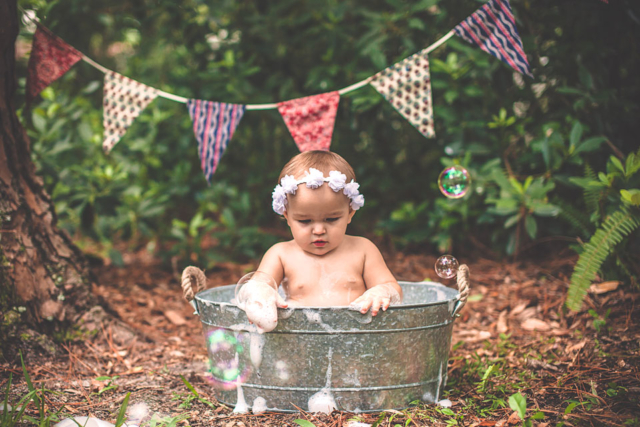 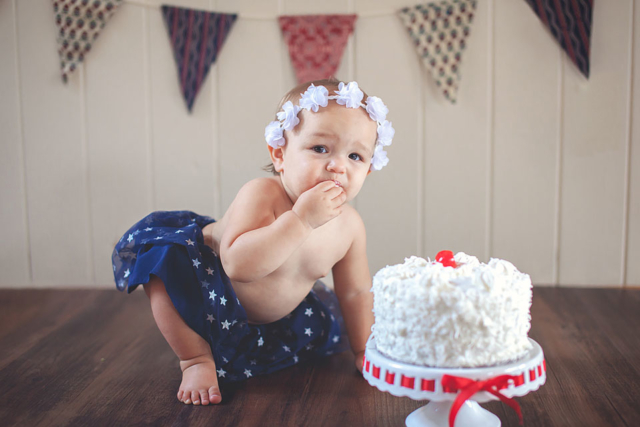 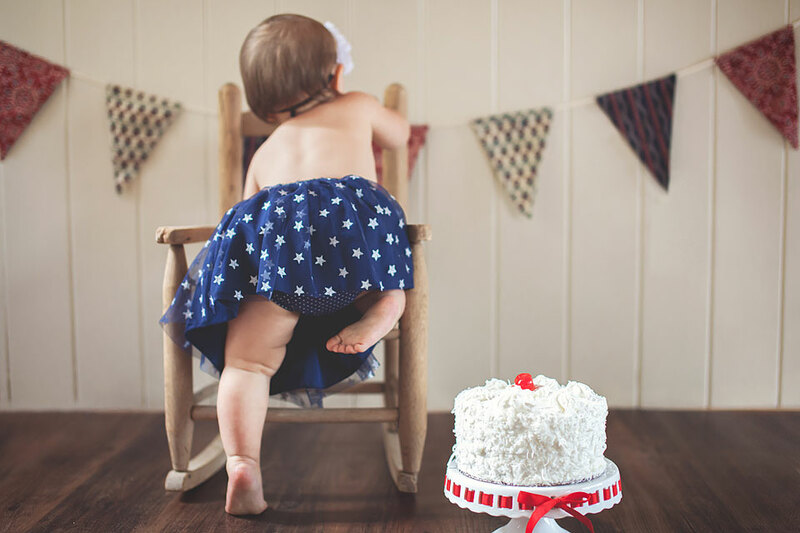 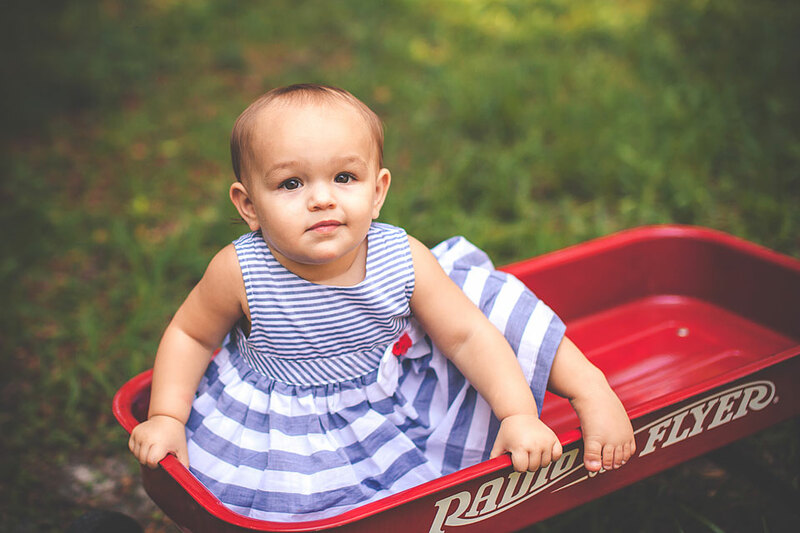 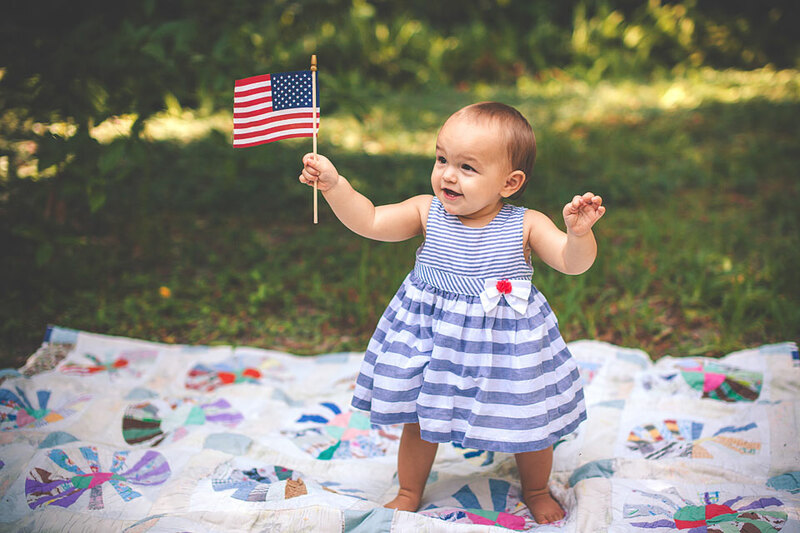 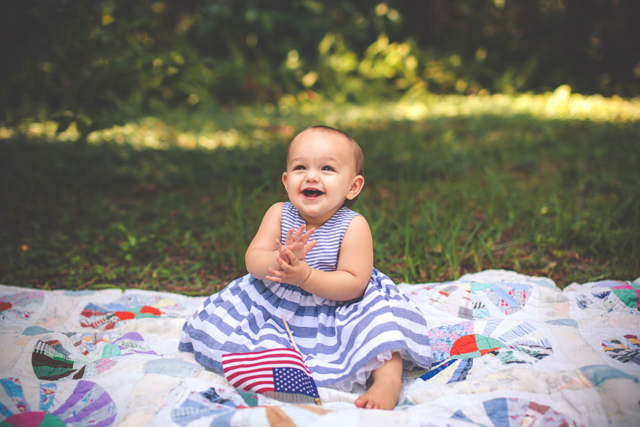 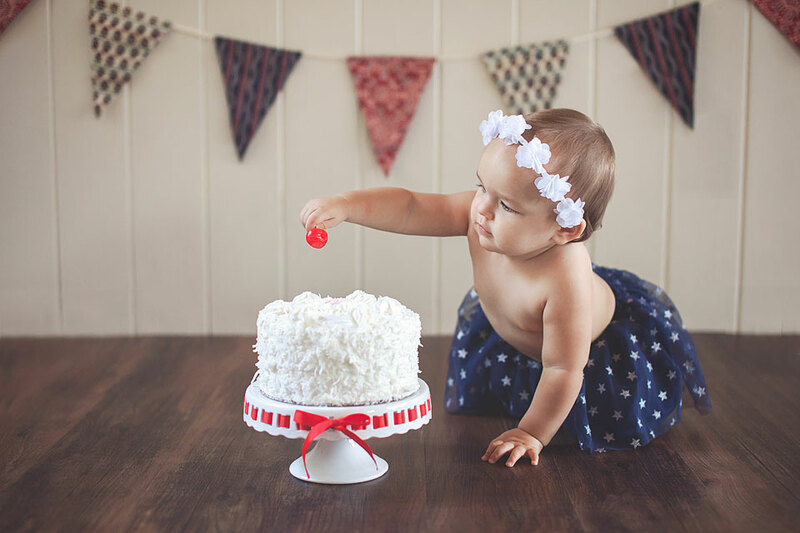 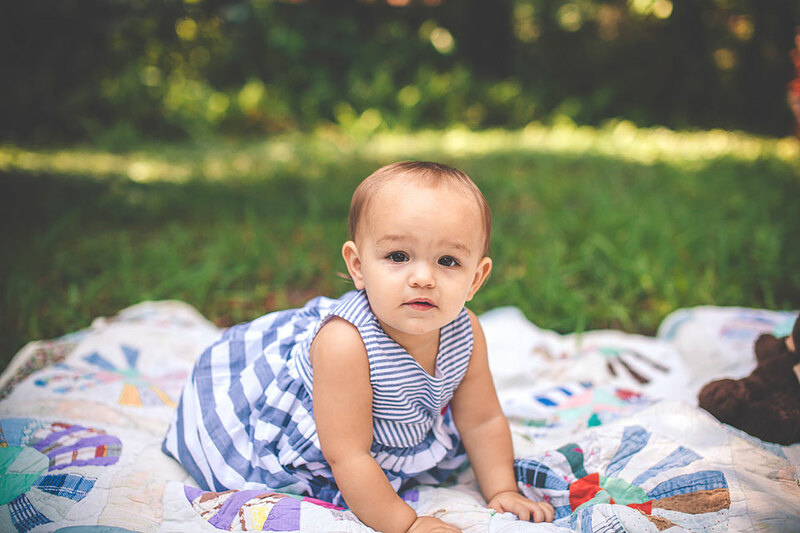 Little Cadence was born on the 4th of July, so of course, we had to incorporate red, white, and blue into her session. 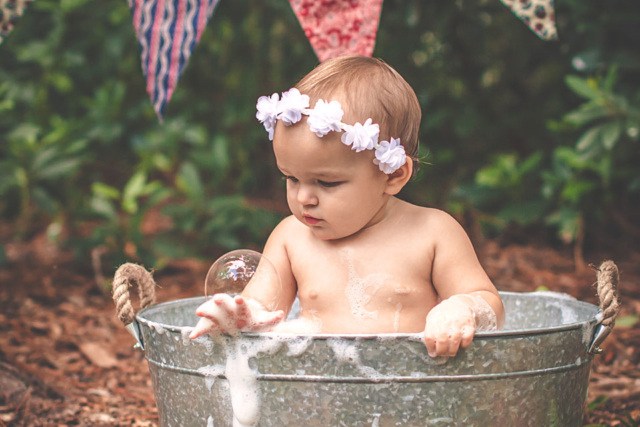 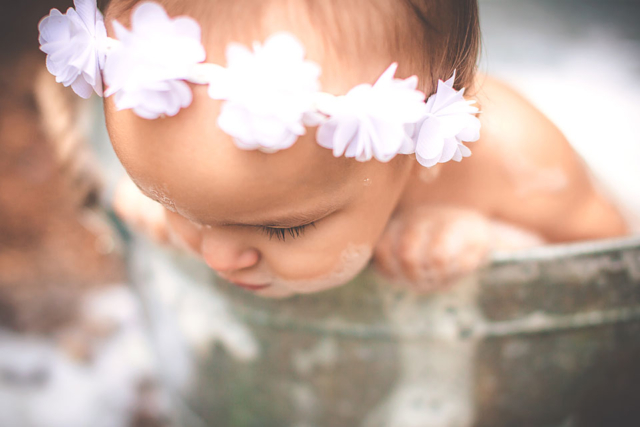 She wasn’t so keen on the cake smash part but sure did enjoy the bubble bath! 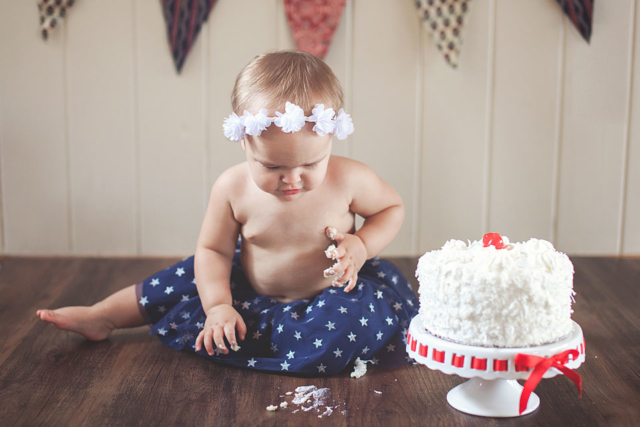 It’s so funny to see how different babies react to the cake – some dive right in and others want nothing to do with it!